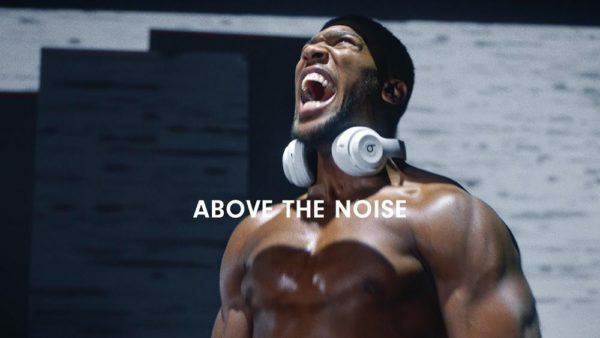 Anthony Joshua is the latest to feature on Beat By Dre‘s Above The Noisecampaign. The world heavyweight champion will be fighting Joseph Parker on March 31, and he makes his fears bare in the video. The voice inside his head refuses to quiet down, bringing him down. But in the fashion of champions, Joshua rises above the noise.